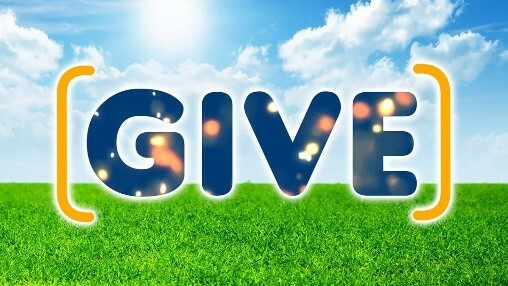 A new Games for a new generation! 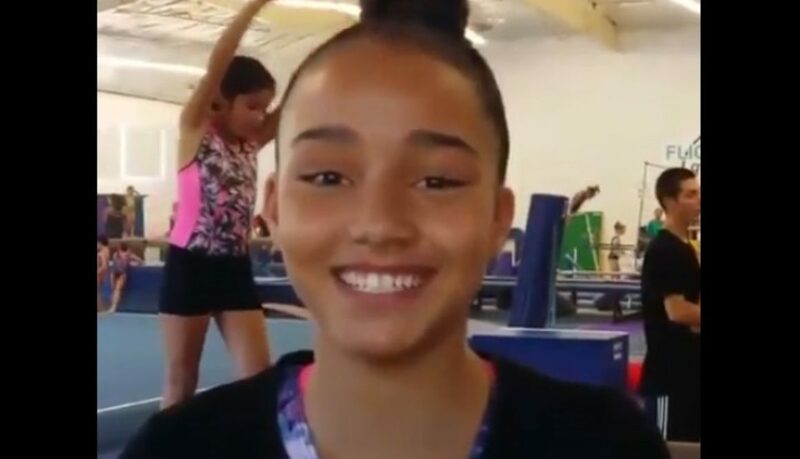 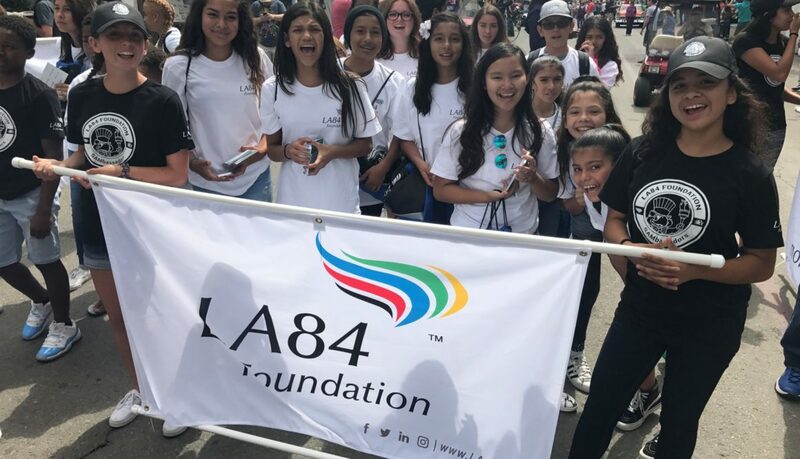 As Los Angeles now officially prepares to welcome the world for the 2028 Olympic Games and Paralympic Games, what are the LA84 Foundation SAMbassadors, a group of young athletes and leaders from across LA, most excited for about LA 2028? 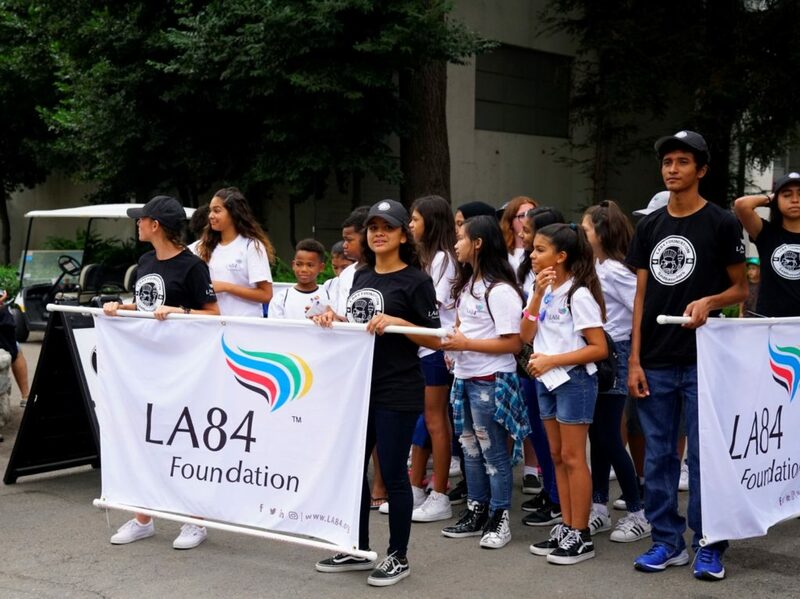 Two LA84 Foundation SAMbassadors took part in the 32nd annual Kingdom Day Parade, joining thousands of Angelenos on Monday to celebrate the life and legacy of Dr. Martin Luther King Jr. 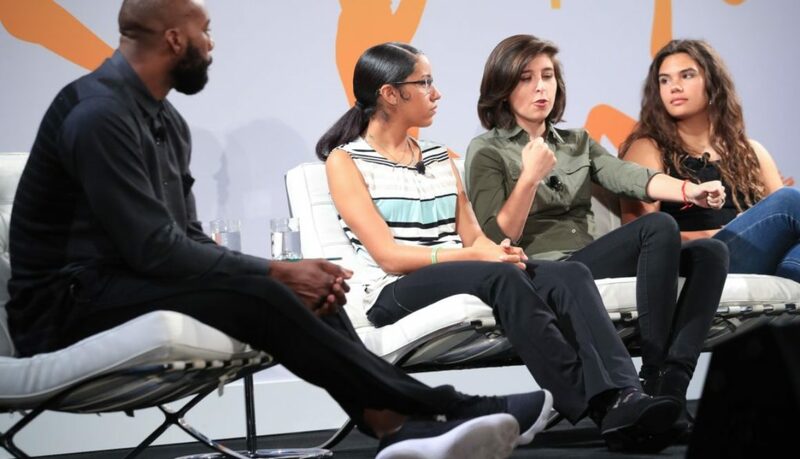 The two youth ambassadors, 16-year-old soccer and cross country athlete Raymond Taylor and 14-year-old soccer and volleyball player Angelica Taylor, joined members of the Olympic family to carry the banner for the LA 2024 Olympic bid. 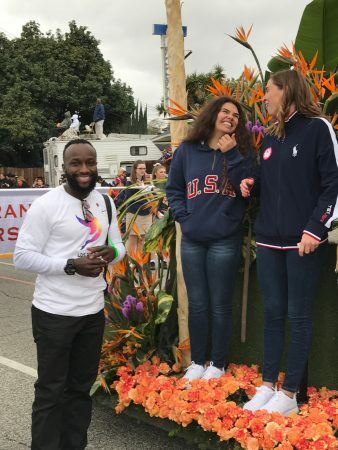 They were joined by a pair of Olympic hurdling medalists, Dawn Harper-Nelson and Mark Crear, in LA 2024’s procession through the parade’s route in South Los Angeles. 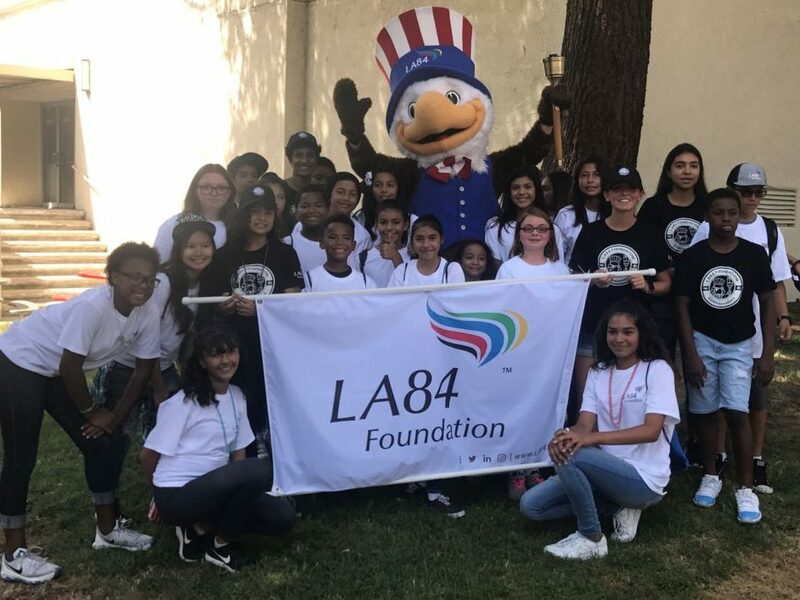 LA84’s SAMbassadors continue to represent LA84 and the student-athletes of Southern California proudly, showcasing the power of youth to make a difference in their communities. 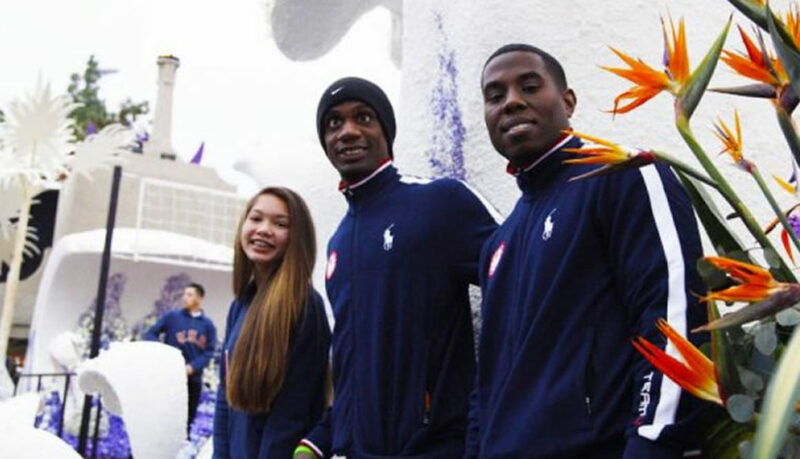 The SAMs (Student Athletes in Motion) have taken part in decorating and riding an Olympic-themed float in the 2017 Rose Parade, and led a youth sports panel at the 2016 LA84 Summit. 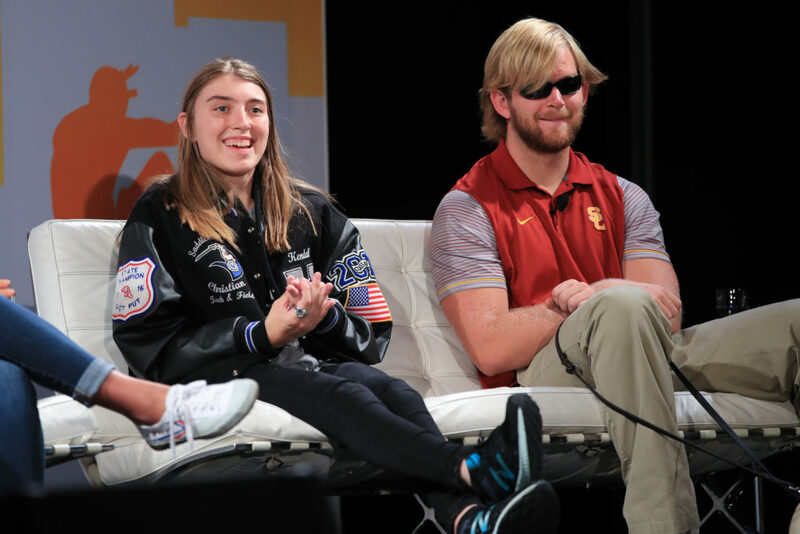 Even on a cloudy Monday morning, spirits were bright for four Angeleno student-athletes as they celebrated the New Year in style. 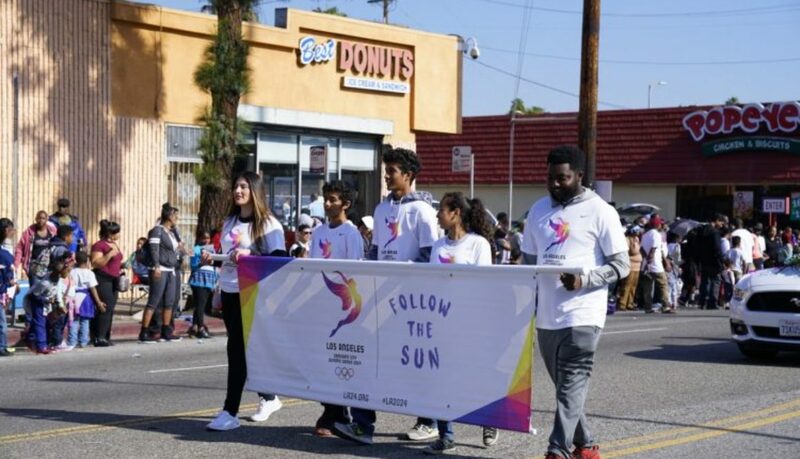 Four youth ambassadors, representing the LA84 Foundation, rode alongside Olympians and Paralympians on the City of the Los Angeles and the Los Angeles 2024 bid’s “Follow The Sun” float at the 128th Rose Parade on January 2. 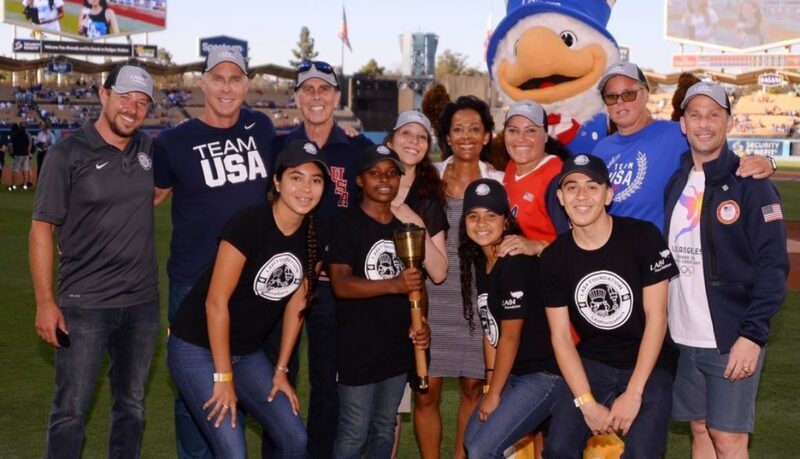 These ambassadors also joined more than 500 volunteers in decorating the colorful float, which featured a sand volleyball court and a reconstruction of the Los Angeles Memorial Coliseum, the site of the opening ceremonies of the 1932 and 1984 Olympic Games. 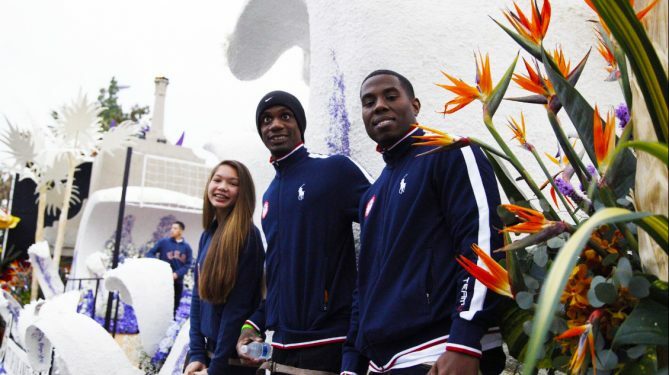 The four riders embodying LA84 and its ideals on the float were 18-year-old SaraJoy Salib, water polo athlete and Outstanding Academic All-American award recipient, 17-year-old Rafael Lopez, LA Galaxy Special Olympics Southern California Unified Team member, 14-year-old Kayla Novak, a cyclist, tennis and track & field athlete at Redondo Union High School and 11-year-old Ezra Frech, a record-holding track & field parathlete. 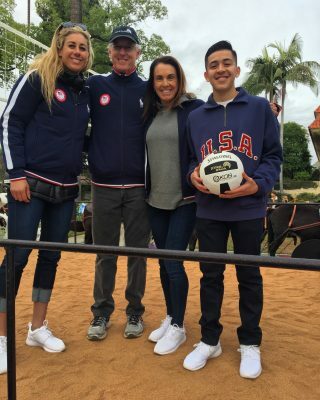 “I really loved seeing all the people so excited for our float. 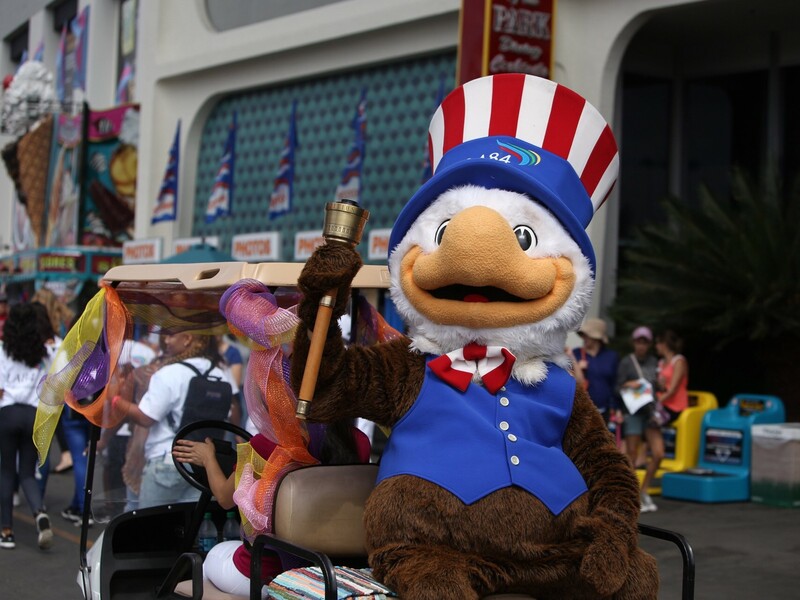 There were people waiving, clapping and screaming the entire parade! 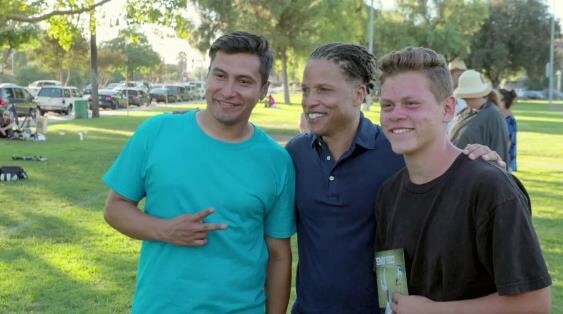 It was really fun getting to wave and interact with the crowd,” Frech said about his experience. 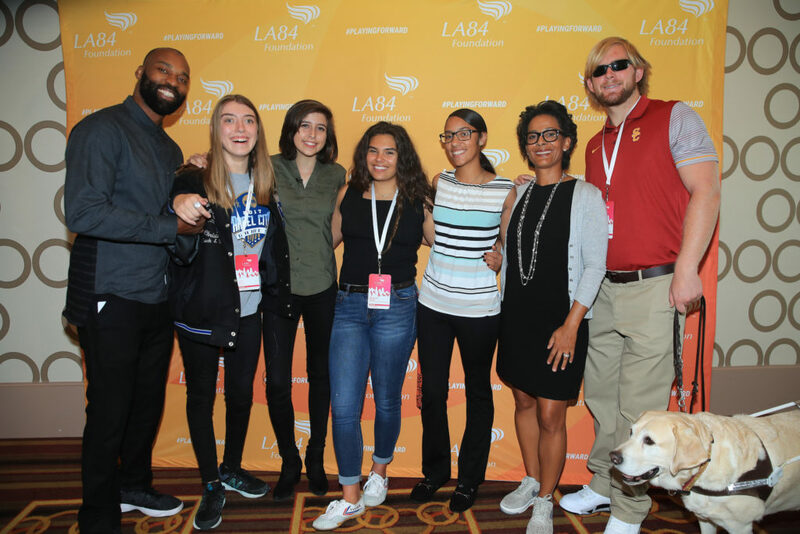 Alongside these youth riding the float was a delegation including LA84 President Emeritus Anita DeFrantz, Olympic legends Nadia Comaneci and Bart Conner, and Paralympic long jumper Lex Gillette, who also inspired an awestruck crowd at the 2016 LA84 Summit. 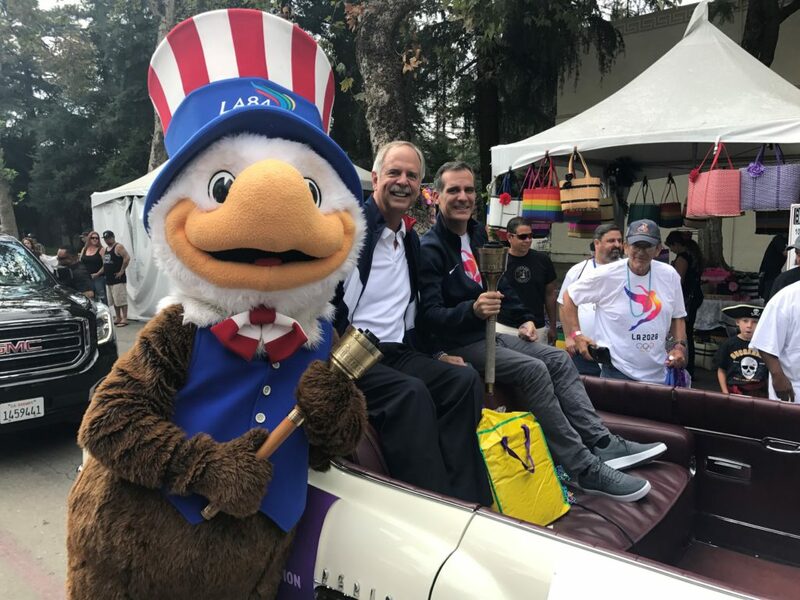 “I gained knowledge from spending time with all the Olympian athletes, and also proudly represented the foundation that helped me participate in the parade,” Lopez said about his experience at the parade. 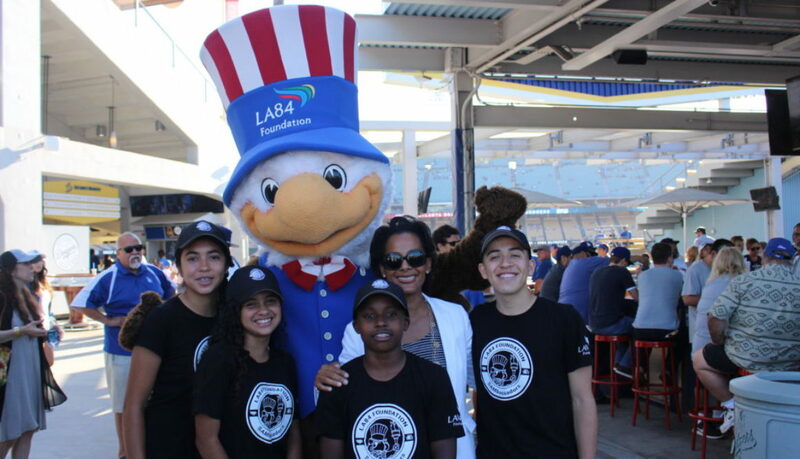 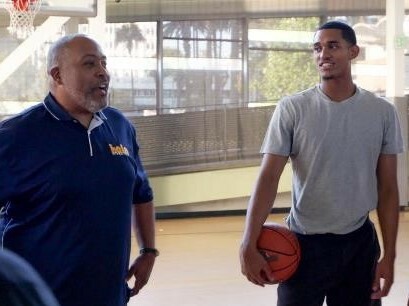 The youth are inaugural members of LA84’s Student Athletes in Motion (SAMbassadors) Program, a group of Los Angeles-area youth aged 11 to 18 who are actively engaged in sports, civic advancement and symbolize LA84’s mission in transforming lives through the power of sport. 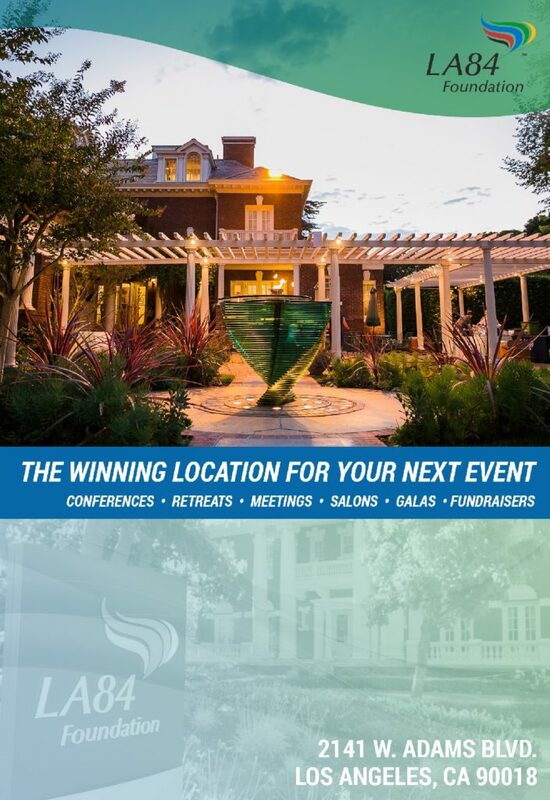 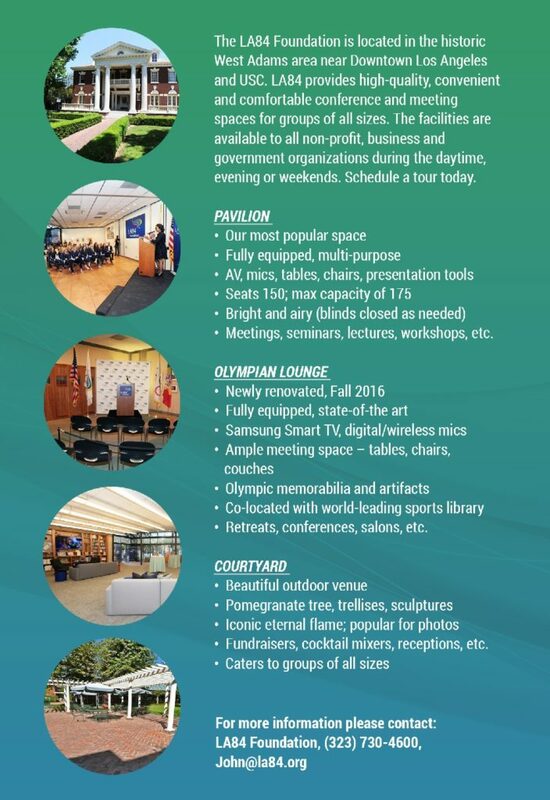 Established in 2016, the SAMbassadors are an advisory board to LA84 and offer valuable input on grants, programs and activities. 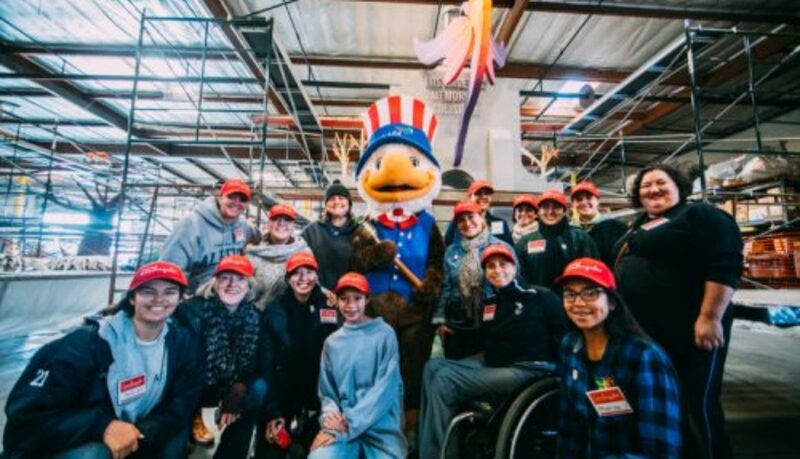 “What a successful morning on the float with my fellow SAMbassadors,” said Salib on a day she and her three fellow ambassadors won’t soon forget. 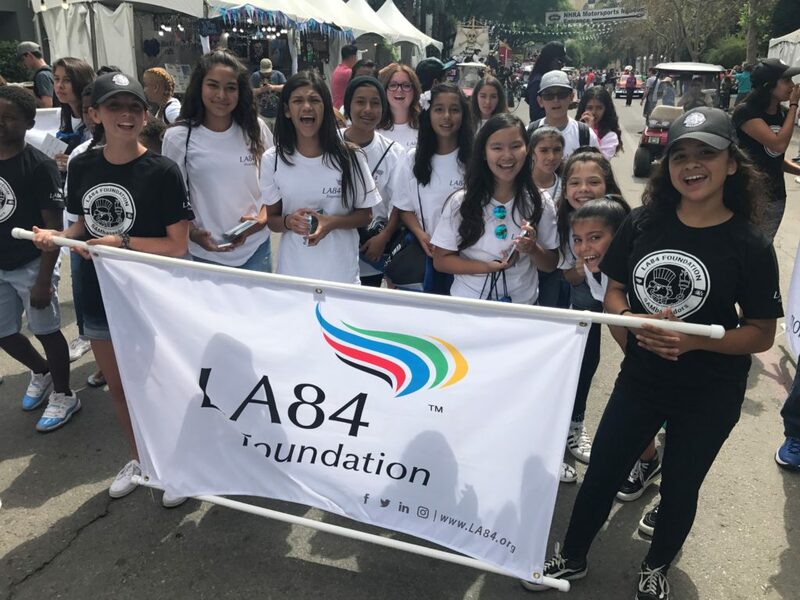 On Tuesday, Dec. 27, six LA84 SAMbassadors lent a helping hand to decorate LA 2024 and the City of Los Angeles’ “Follow the Sun” Rose Parade float. 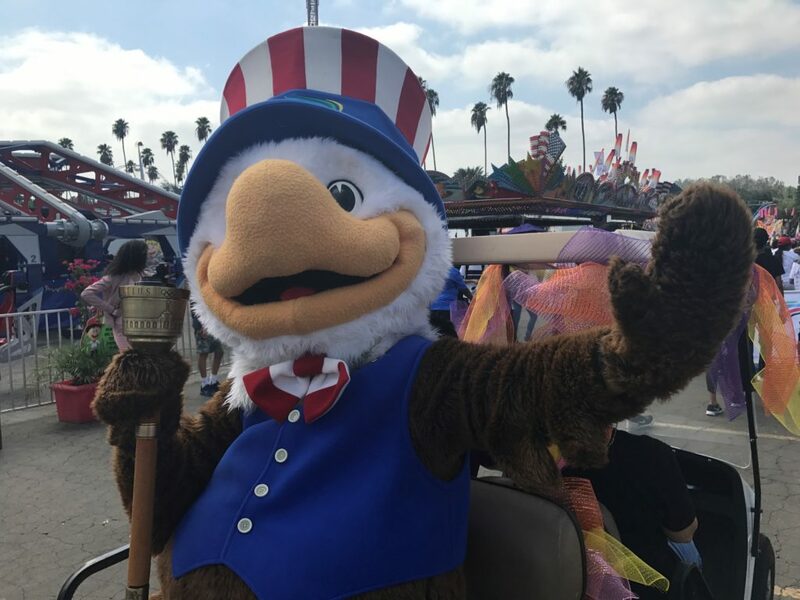 Joining thousands of other volunteers, the SAMbassadors spent over six hours at Fiesta Parade Floats in Irwindale, Calif. decorating, gluing, and helping out on the float. 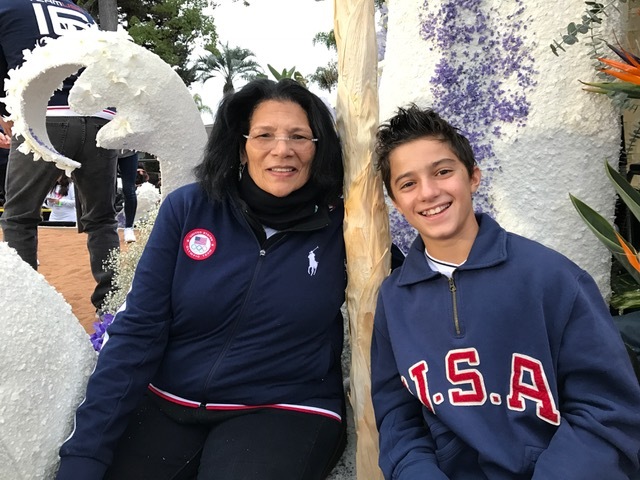 Four of LA84’s SAMbassadors will be riding or walking alongside the float at the 128th Rose Parade, including 17-year-old Rafael Lopez. 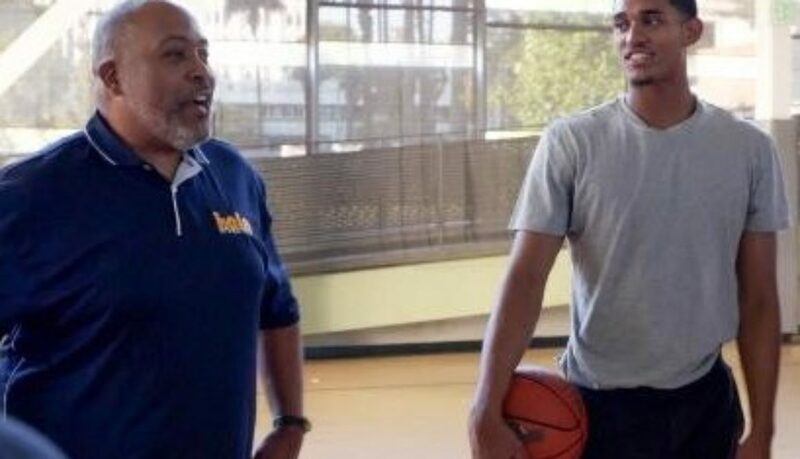 Lopez was interviewed by Univision on Tuesday, and talked about his excitement to take part in one of Southern California’s longest-standing traditions. 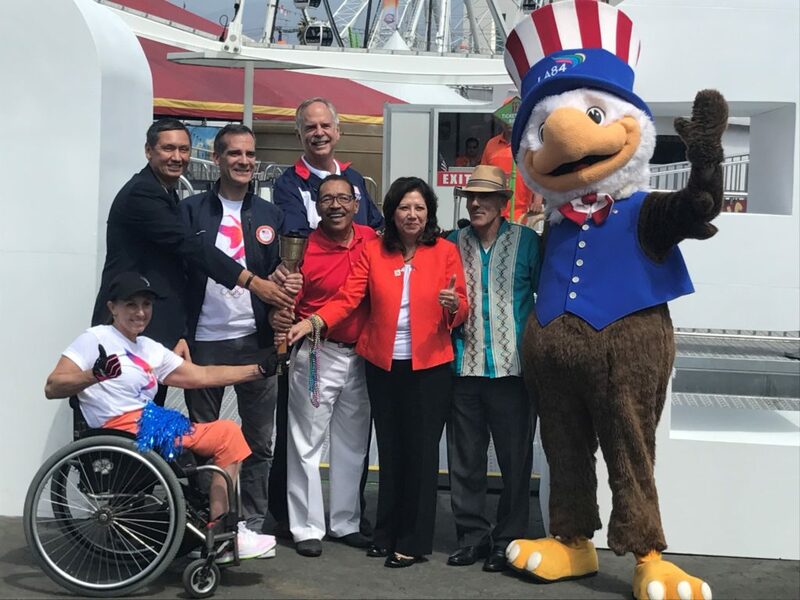 See the full interview here: http://www.univision.com/los-angeles/kmex/entretenimiento/desfiles/asi-van-los-ultimos-preparativos-para-el-desfile-de-las-rosas-de-pasadena-2017-video.